There are many LED devices on the market, and many of them have a shorter treatment time than the Celluma does. Why is this? The best way for me to explain this is imagine that you’re filling a glass of water from a faucet. 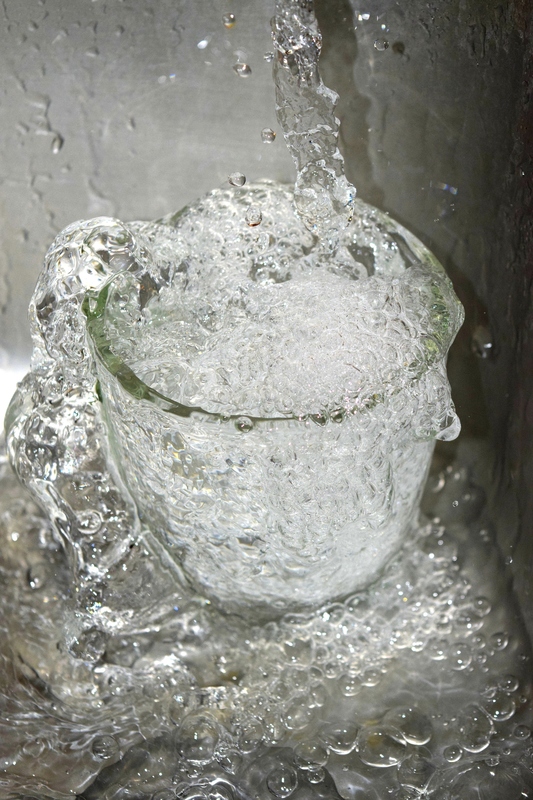 If you BLAST the water, much of it will spill out, and it will be nearly impossible to actually fill the glass! BUT, if you fill the glass more slowly, your glass will fill right up without spilling a drop. I use this analogy when thinking about the amount of energy a cell can absorb. If you blast your cells fast and high, much of the energy you’re attempting to deliver won’t be absorbed by your cells, but if you deliver energy lower & slower, your cells will be able to absorb this energy and use it for various metabolic processes. Purchase your Celluma panel here! And remember, there is professional pricing available for estheticians and other licensed bodyworkers.